Online pre-registration for this event will open on Monday 16 September 2019. Talk to teachers and current students. Attend a Principal Presentation with Dr Martin Sullivan. Principalship presentations take place throughout the day (times TBC). 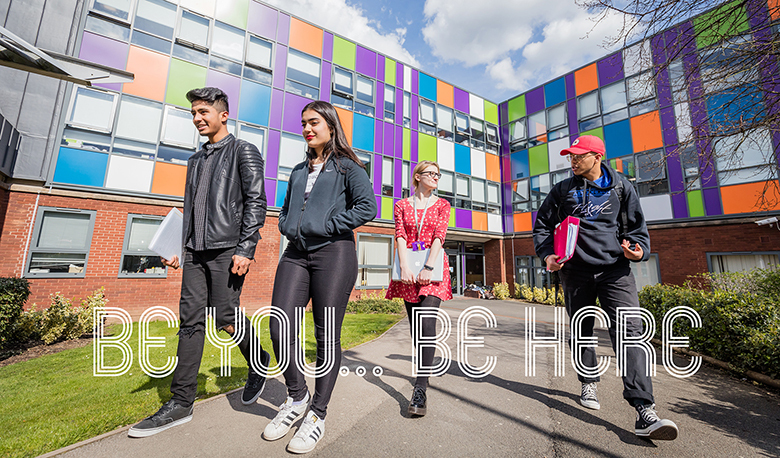 See our facilities and resources, including classrooms, specialist facilities, Library, Learning Resource Centre and Refectory. See what support services we offer, including careers & additional learning support and academic coaching. We are open from 9.30am – 3.30pm. Last entry time is at 2.30pm. All prospective students must be accompanied by a parent or other adult. Limited parking available. This event is extremely popular and parking fills up very quickly. If you live close by we recommend walking to the College. If you are driving, please be aware it may be necessary to park in the town centre and walk the 10-15 minutes to the College if there is congestion around the College.